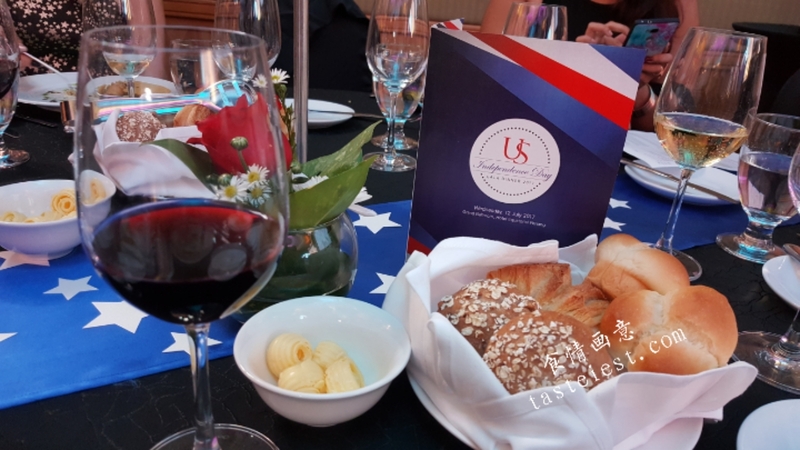 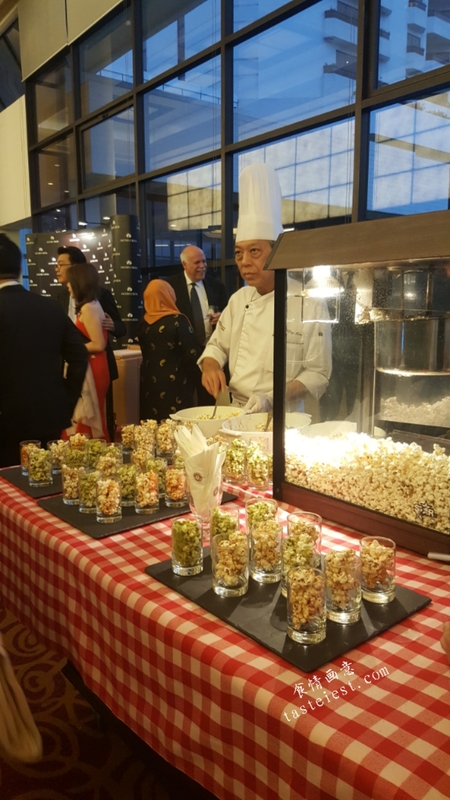 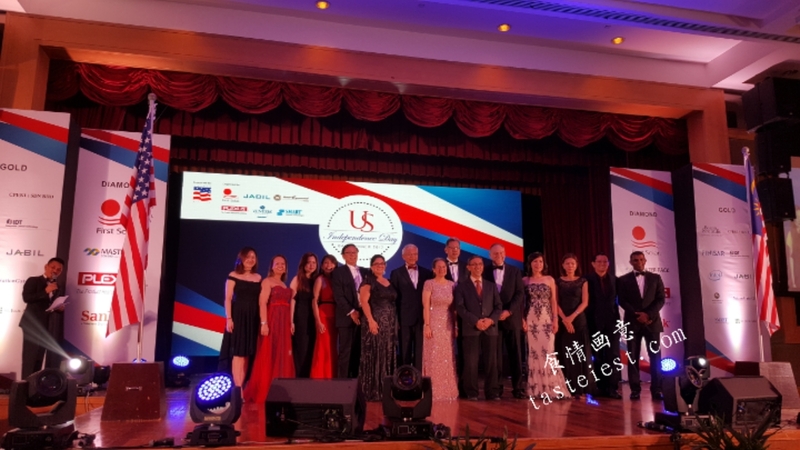 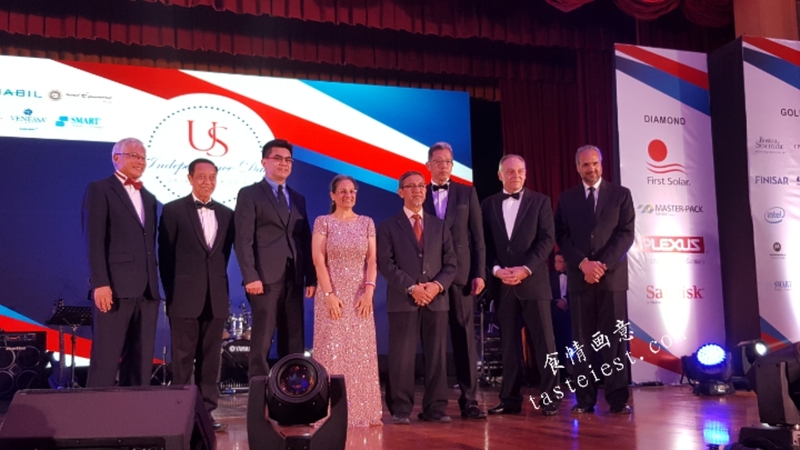 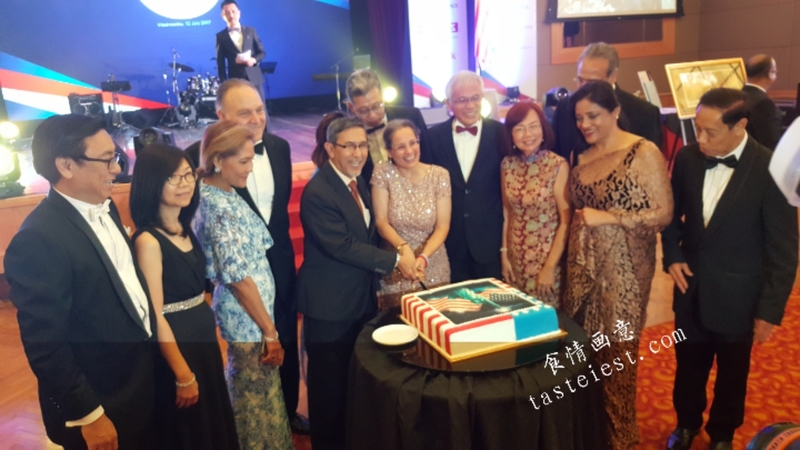 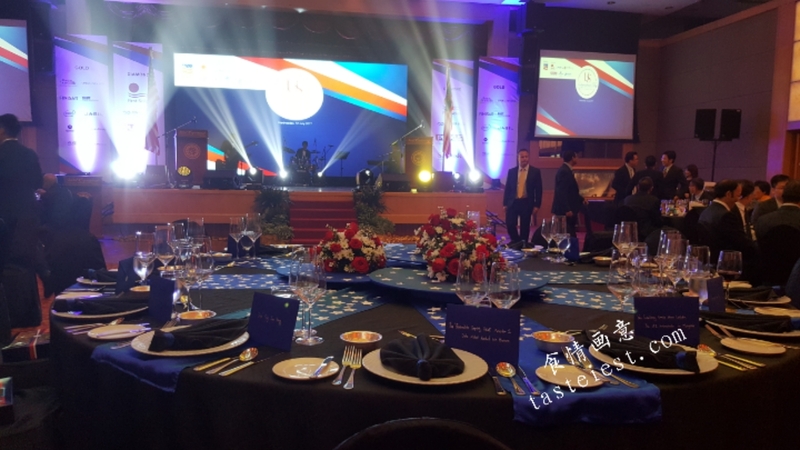 In celebration of America’s 241st Independence Day of the United State of America, AmCham Malaysia is collaborating with it diamond, gold and silver member to organize a gala dinner at The Hotel Equatorial Penang on 12 July 2017. 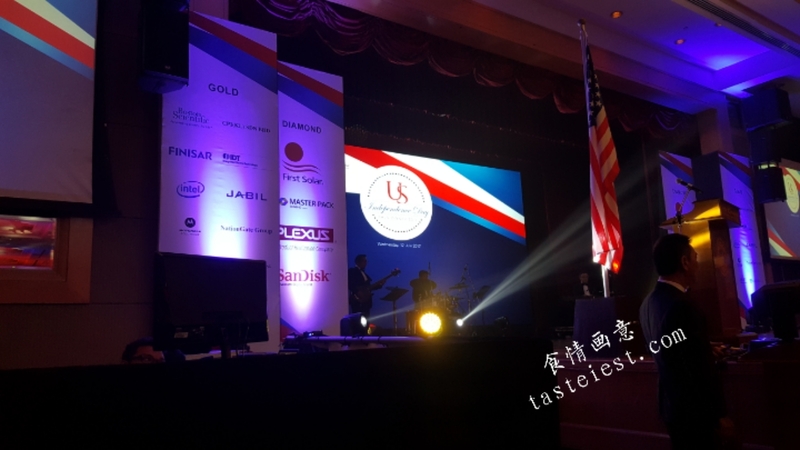 The event welcome Her Excellency Kamala Shirin Lakhdhir, TheU.S. 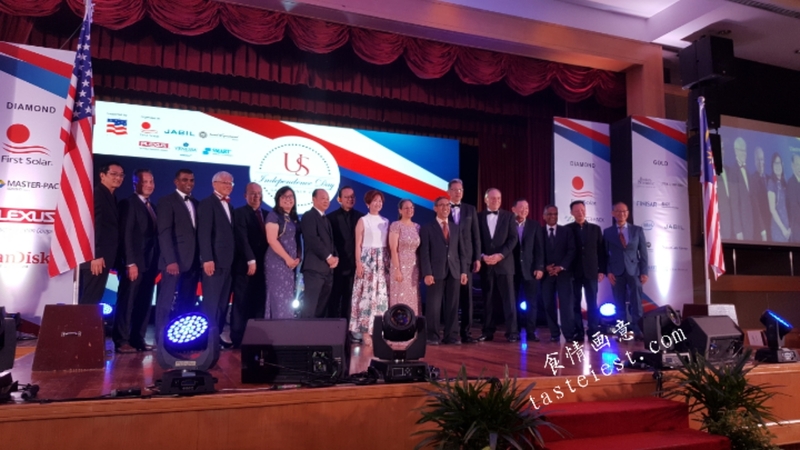 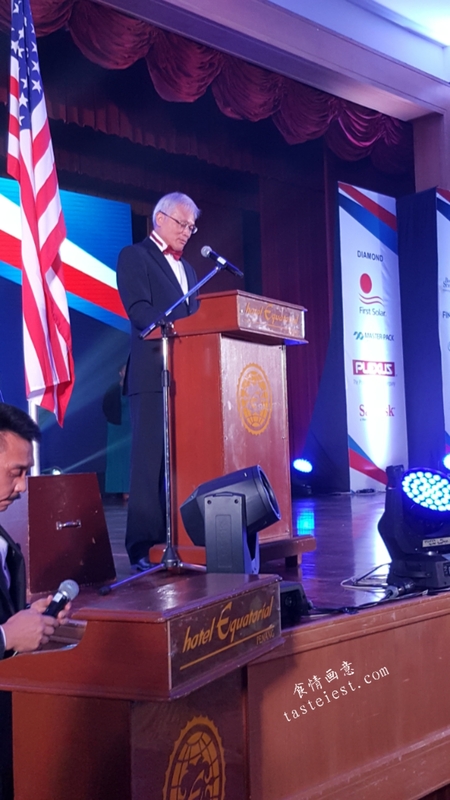 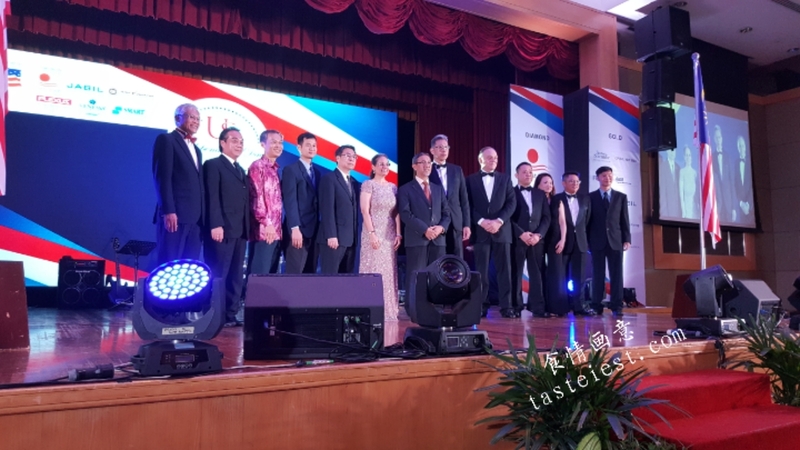 Ambassador to Malaysia and Dato’ Haji Mohd Rashid bin Hasnon Deputy Chief Minister 1 of Penang together with 400 distinguished guests. 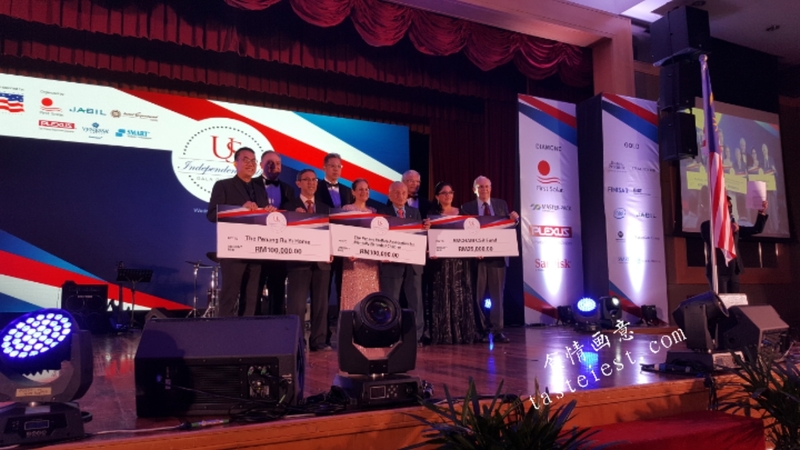 School for Mentally Retarded Children Data Keramat, The Penang Ru Yi Home and AMCHAM CSR Fund was identified to be recipient of charity from this event. 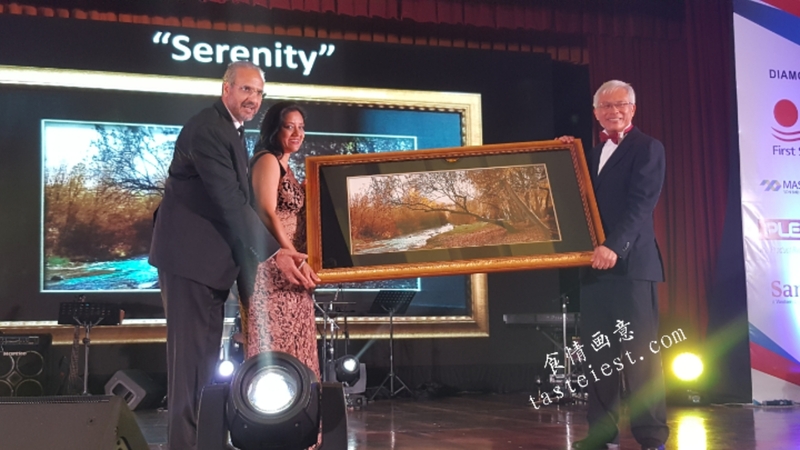 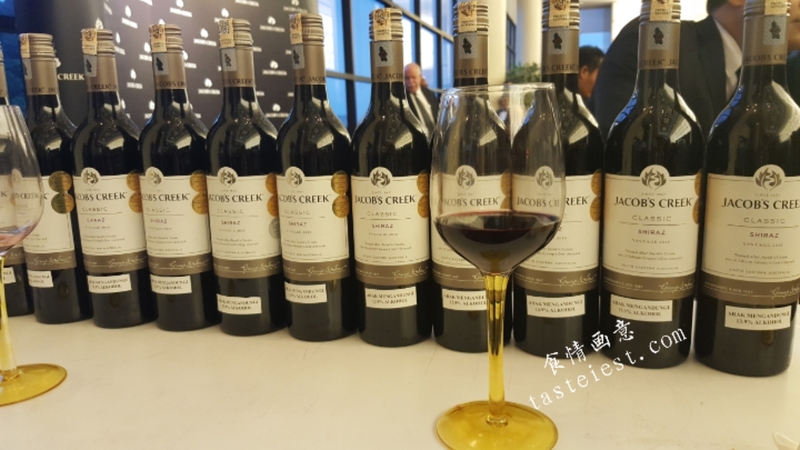 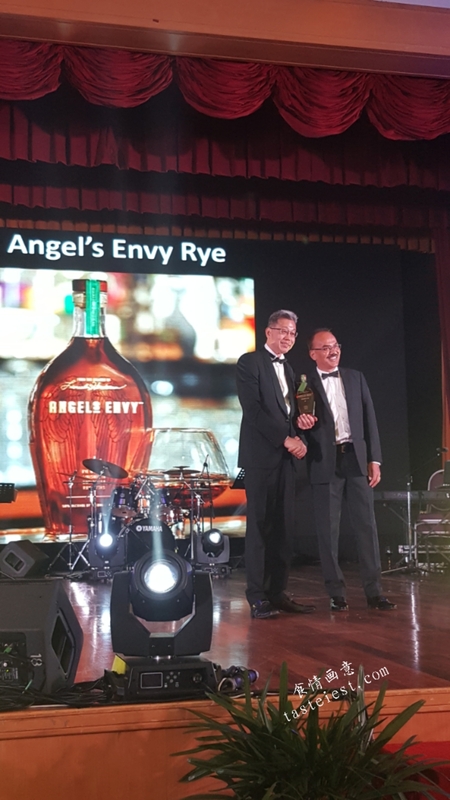 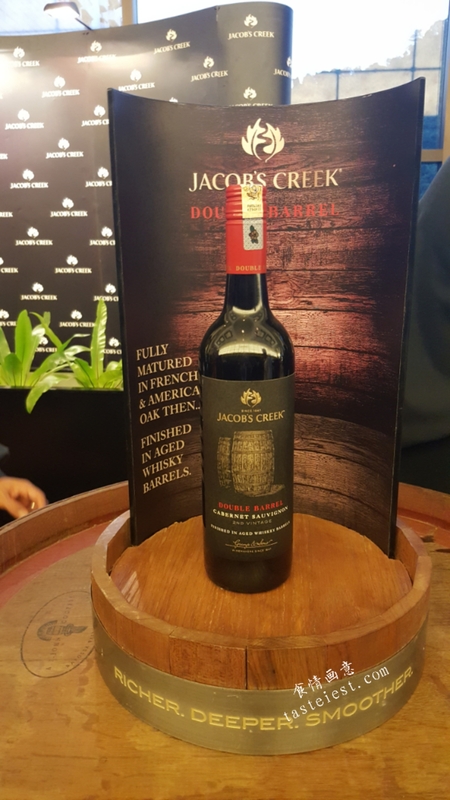 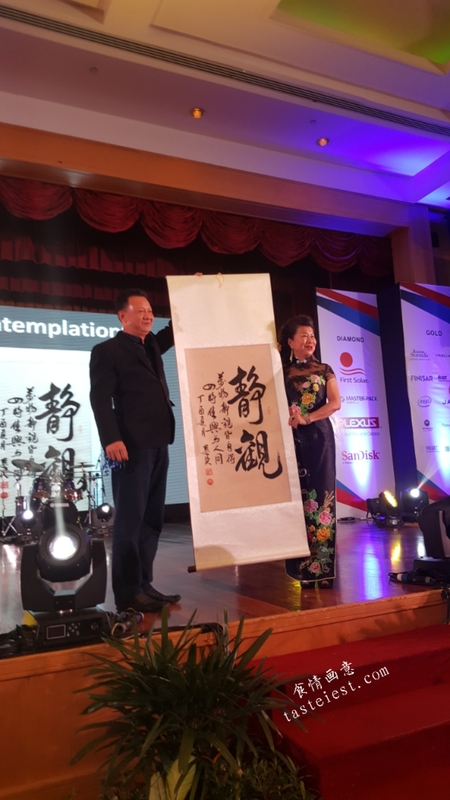 5 Auction items such as Calligraphy Art “Contemplation”, Angel’s Envy Rye Whisky, Serenity Wool Paiting, Luxurious 2-hour Sunset Cruise and Merly Jewellery was sponsored. 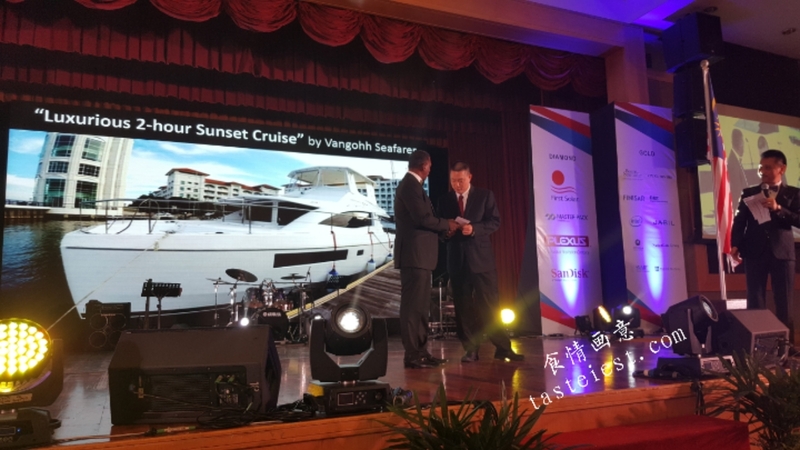 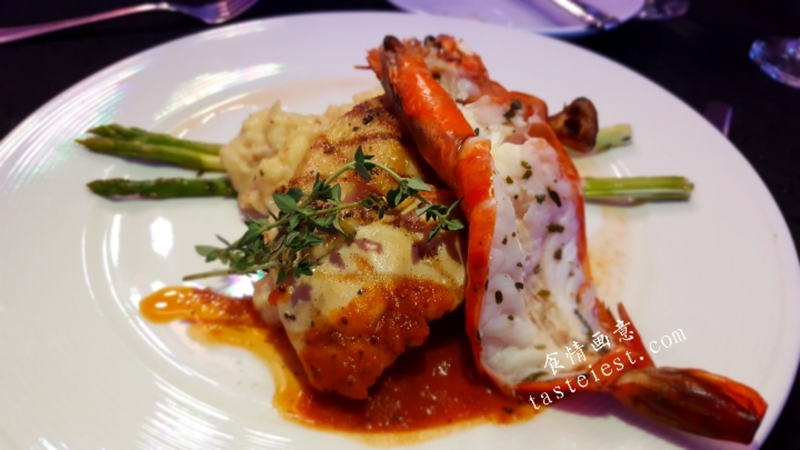 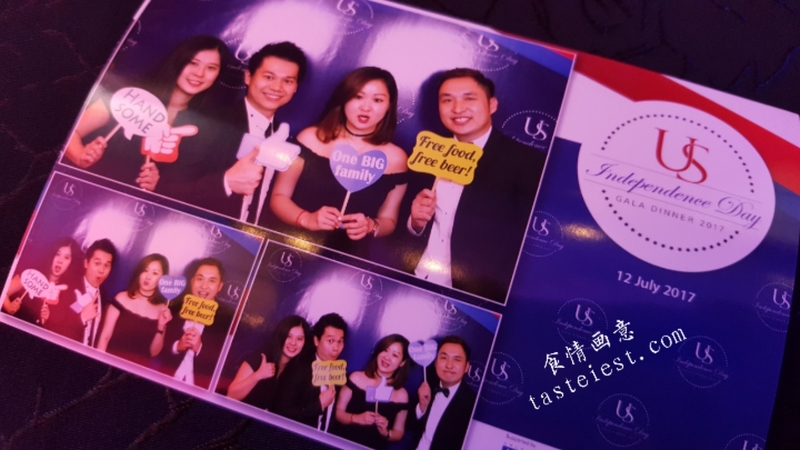 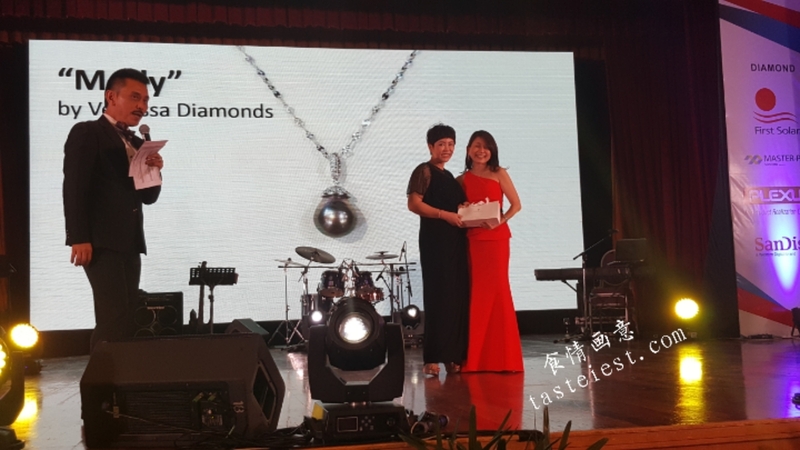 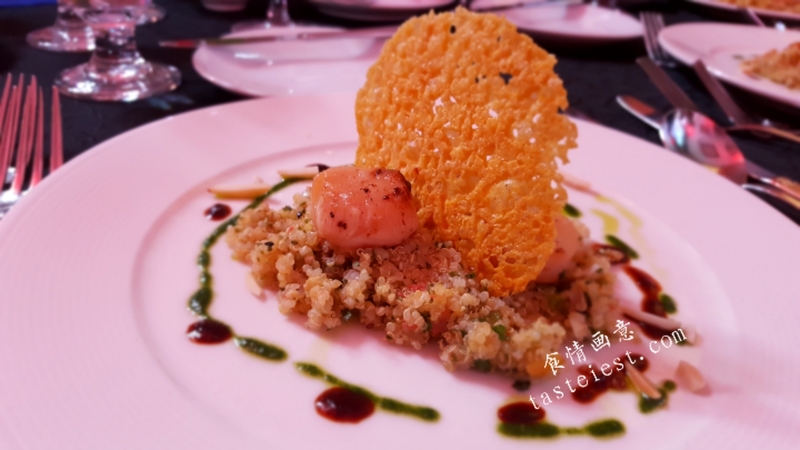 On top of that Top 3 Raffle Prizes included are Celestial Jewelly worth RM5000, RM3000 cash voucher for cruise ride by Vangohh Seafarer and Mantel Clock woth RM3900. 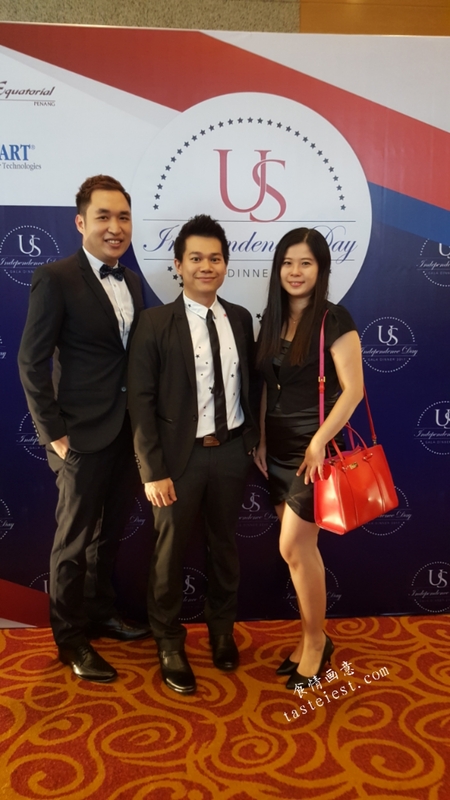 It was an awesome night and we are glad to be part of the event.